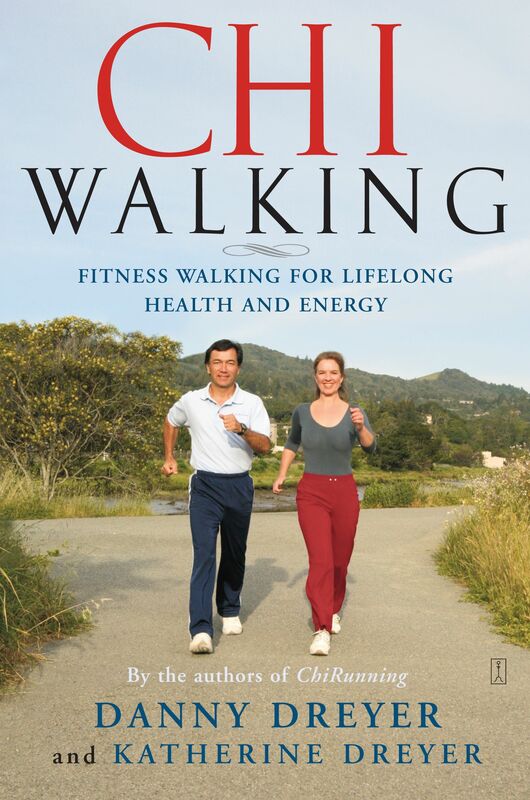 In ChiWalking, Danny and Katherine Dreyer, well-known walking and running coaches, teach the walking technique they created that transforms walking from a mundane means of locomotion into an intensely rewarding practice that enhances mental, emotional, and physical well-being. Similar to Pilates, yoga, and T’ai Chi, ChiWalking emphasizes body alignment and mindfulness while strengthening the core muscles of the body. The five mindful steps of the ChiWalking program will get anyone, regardless of age or athletic ability, into great shape from head to toe, inside and out. 1. Get aligned. Develop great posture and better balance. 2. Engage your core. Make back and knee pain disappear. 3. Create balance. Walk faster, farther, and with less effort. 4. Make a choice. Choose from a menu of twelve great walks such as the Cardio Walk, the Energizing Walk, or the Walking Meditation, to keep your exercise program fresh. 5. Move forward. Make walking any distance a mindful, enjoyable experience, whether you’re a beginner or a seasoned walker.